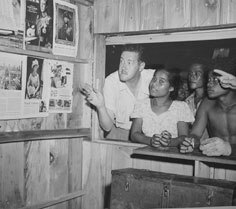 The video traces the outlines of the reconstruction of the islands under the US Navy and the development of early post-war education and health services systems. 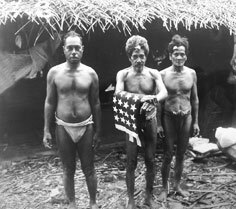 Some of Micronesia’s later political leaders were among the early teachers and medical officers. 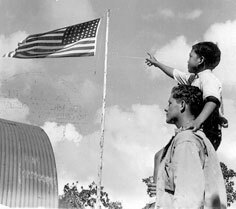 But even as the US was exposing islanders to new political ideals and shielding them from rapid development that might take future control out of their hands, it was finding new military uses for islands in the Marianas and the Marshalls as nuclear testing sites and bases.